Died of pneumonia in Phillips, on March 26, 2013, aged 93. 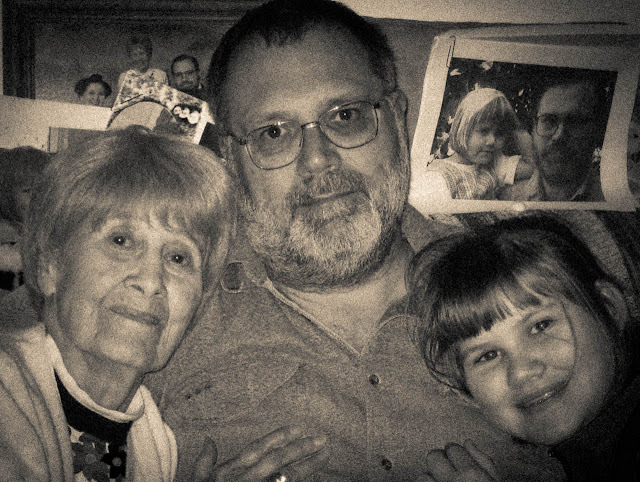 My mother loved my brother and me all of our lives, and she worked all of hers — until the veil of dementia drew over her. There is no way that I can express her love and her unceasing care for my brother and me. So too, I cannot express my love and my debt to her. kind words in remembering my mother.